Member of Royal college of Physicians and Surgeons Glasgow UK. Diploma in American Academy of Aesthetic Medicine. Board American Academy of Aesthetic Medicine. 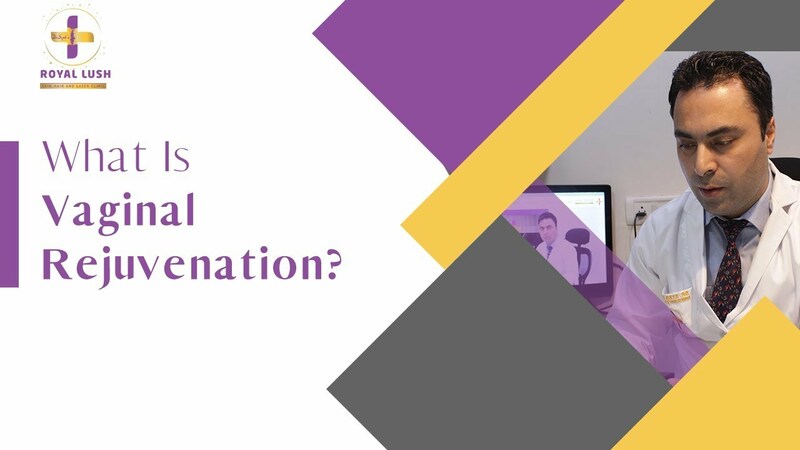 Dr. Syed Nazim Hussain is a leading Dermatologist and Aesthetic Surgeon in Delhi with a comprehensive intellectual background and sound experience in the field of clinical dermatology, Facial aesthetics and Hair Transplant. 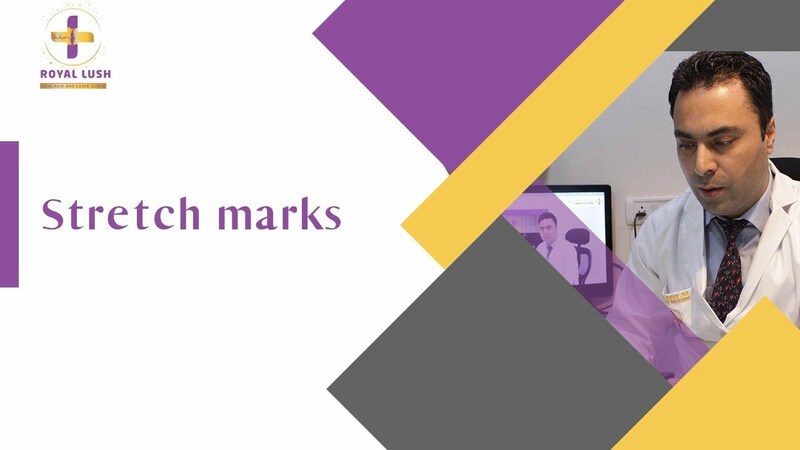 He is trusted by a large patient base as the best dermatologist who is passionate for providing the best care and optimum results to each and every patient. He maintains the highest ethical standards in his practice. He is an internationally trained Cosmetologist and Dermatologist specializing in Anti-wrinkle injections, Fillers, Derma Roller, Thread lift and Hair transplant in Saket, Malviya nagar south Delhi and Gurgaon. Few of his armamentarium include; a celebrity doctor to Bollywood stars and other famous personalities, former Consultant at Max Smart Super specialty Hospital Saket South Delhi, HOD dermatology at Paras Hospital Gurgoan, National trainer and Pan Indian Consultant for Anti-wrinkle injections and Fillers Allergan US, Faculty Member Asia Pacific Allergan Medical academy, Reviewer of International Journal of dermatology (IJD), Expert in Facial aesthetics and face sculpting. 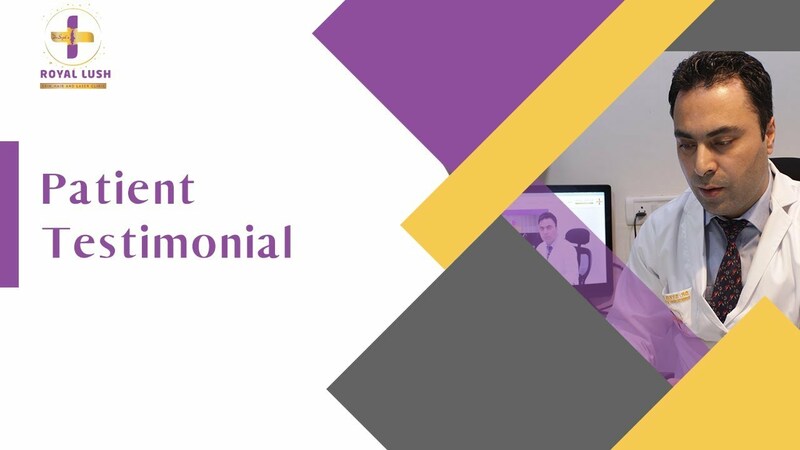 Dr. Syed Nazim Hussain, a dermatologist based in South Delhi and nearby Saket, Malviya Nagar possesses exceptional patient handling skills and an artistic approach towards his profession. It is needless to say that his clinic ‘Royal Lush – Skin, Hair and Laser Clinic’ has emerged as the best skin clinic in South Delhi. 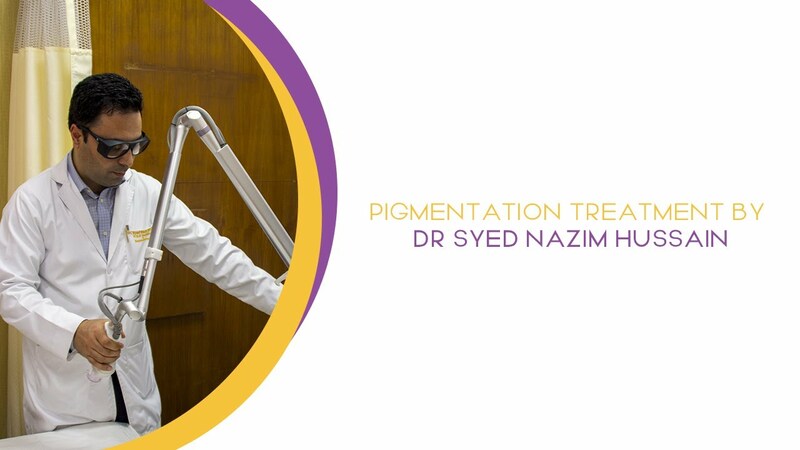 Dr. Syed Nazim Hussain has worked with quite a number of distinguished plastic surgeons and cosmetologists in the world. With such extensive knowledge and trainings, he has already performed more than 4000 procedures of Anti-wrinkle injections/fillers and still counting and leads the community as one of the best dermatologists in Delhi. Oral lesions in Dermatological practice, SkinMed. Oral Mucosal lesions: Oral cavity Biology –Part1, 2 July-August 2015 Skin Med. Oral Mucosal Lesions: Oral Lichen planus and lichenoid tissue reaction/Interface dermatitis- Part 2. Sep-Oct 2015 Skin Med. Nevus of Ota Oculodermal melancytosis Cutis. Erythroderma /Gereralized Exfolative Dermatitis: A Clinical pearl in atopic dermatitis or Hyper- IgE Syndrome (AD-HIES) American Journal Of dermatopathology. Effects of different pain killers used after different kinds of surgeries, results published in Medical Journal at St. Zehra hospital, Isfahan, Iran. Reported many cases in National and International journals including IAVDL, IJD, and skin med. Presented at national and international forums and seminars.